NEW bridal salon in Three Springs. Our brand new showroom carries a variety of gown styles and formal wear. 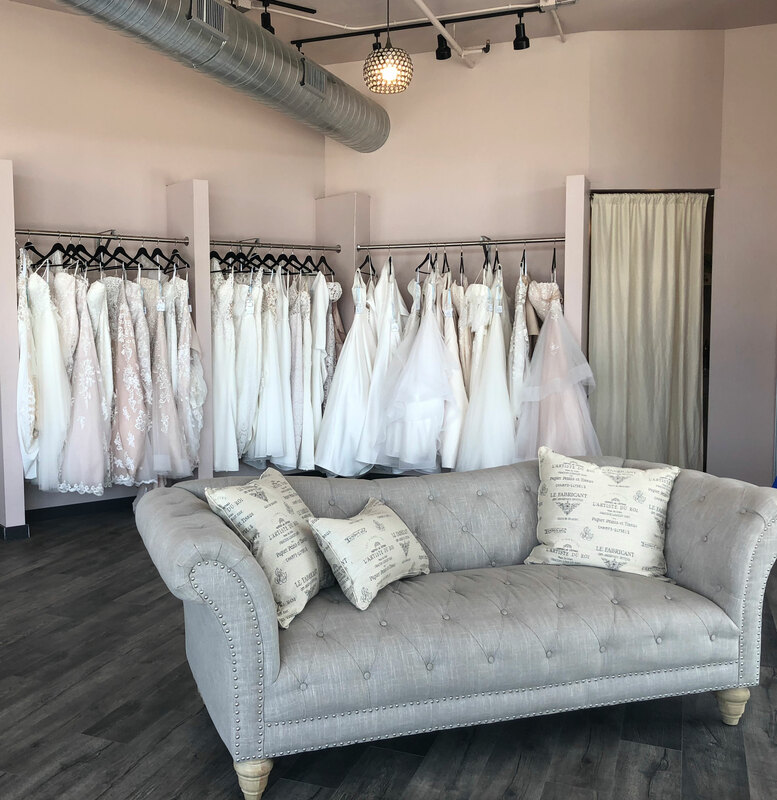 Whether you are looking for simple, classic, modern, Boho, romantic, or luxe, we are here to help you find the perfect dress. Our staff is kind, knowledgeable and eager to provide you with the ultimate wedding dress shopping experience. We also carry bridesmaid and flower girl dresses.